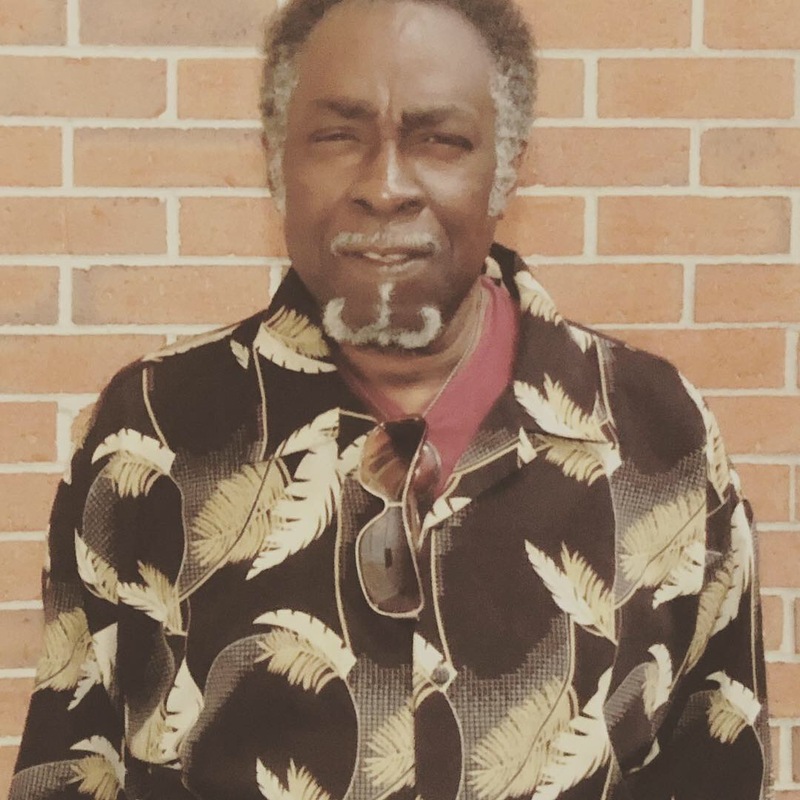 Dwight Brian Carter – age 73, passed away peacefully on Thursday, October 25, 2018 at his home on Adams Street. Dwight was born in New Orleans, LA on April 16, 1945 to the union of James and Luvenia Carter. He graduated from Booker T. Washington Senior High School, and attended Southern University in Baton Rouge, LA where he studied Art. He is survived by his two daughters, Jessica Franklin and Daisy Allen; two brothers, Walter Breaux Jr. (Josie) and Gregory Breaux (Arleen); one sister, Jennifer Breaux-Pepin (Anthony); four grandchildren, and many nieces, nephews, cousins, aunts and uncles. He is preceded in death by his mother, Luvenia Breaux; his loving step father, Walter Breaux, Sr.; and sister, Dinah Breaux. Services honoring his life will be held on Friday, November 9, 2018 at 10:00AM at Second Free Mission Baptist Church, 1228 Burdette St., New Orleans, LA. Visitation will be held from 9:00AM until the hour of service. Interment will follow at Carrollton Cemetery, 1701 Hillary Street, New Orleans, LA.